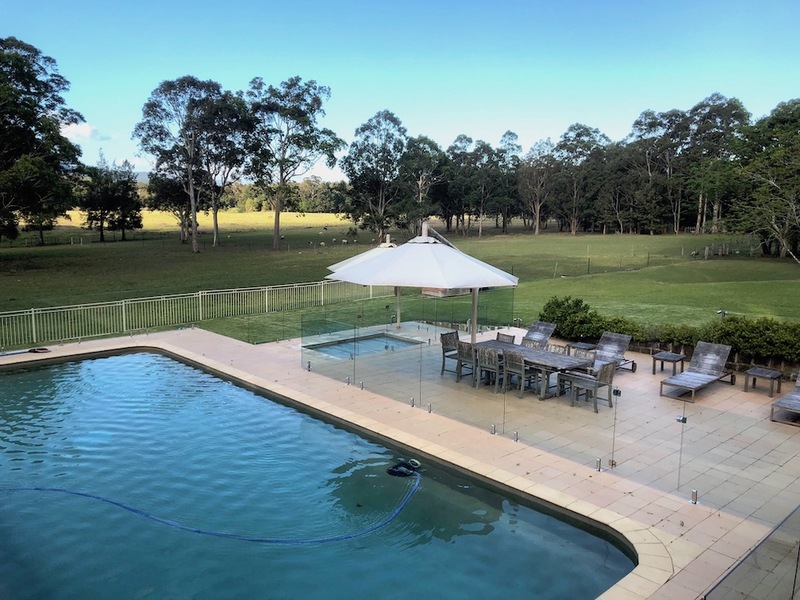 The in-ground concrete pool that is available to guests staying in the studio at Waymount Farm is a major draw for couples and families. 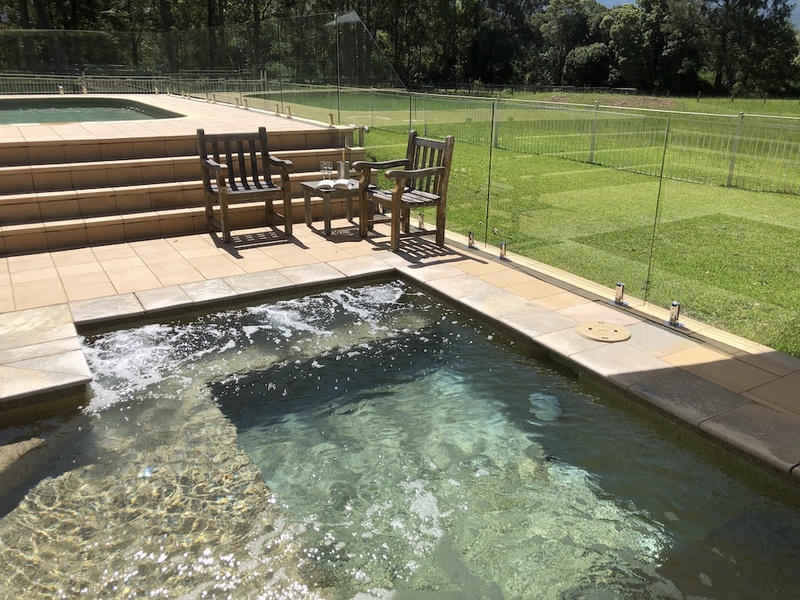 At 13 metres by 6.5 metres, the pool is great for water games and lapping. The expansive paved pool deck has undercover dining and 4 sun lounges. 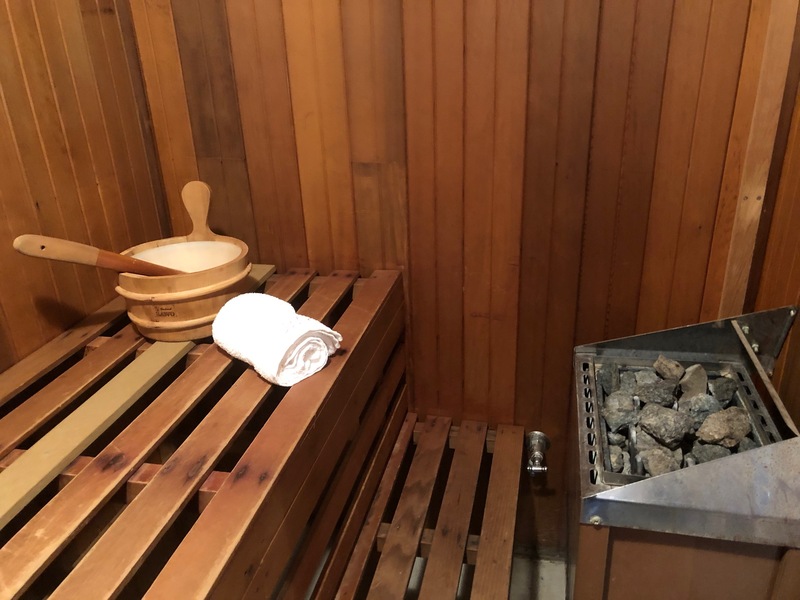 The in-ground heated spa is great all year round. 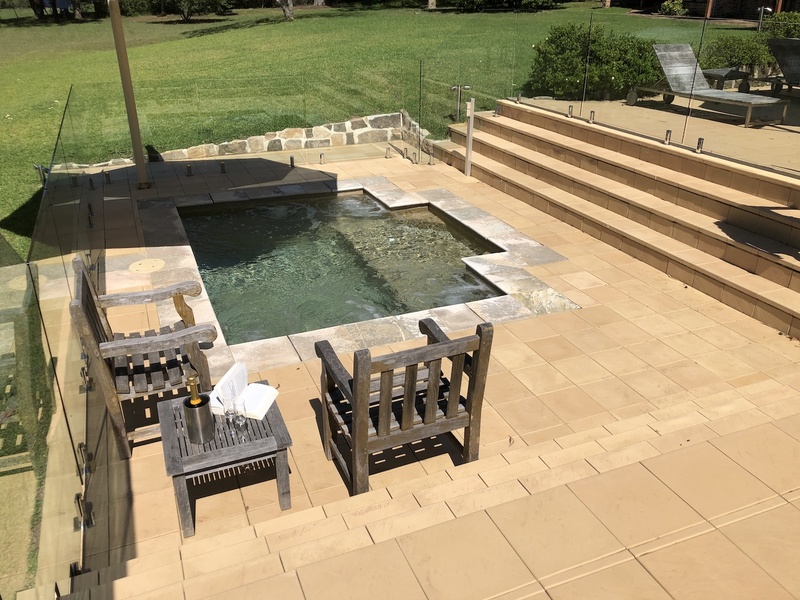 The heated in-ground spa is a much loved feature of the property and guests enjoy the pampering it offers all year round. Housed inside the studio with the ensuite bathroom, the Swedish sauna is a great way to reinvigorate and reenergise. 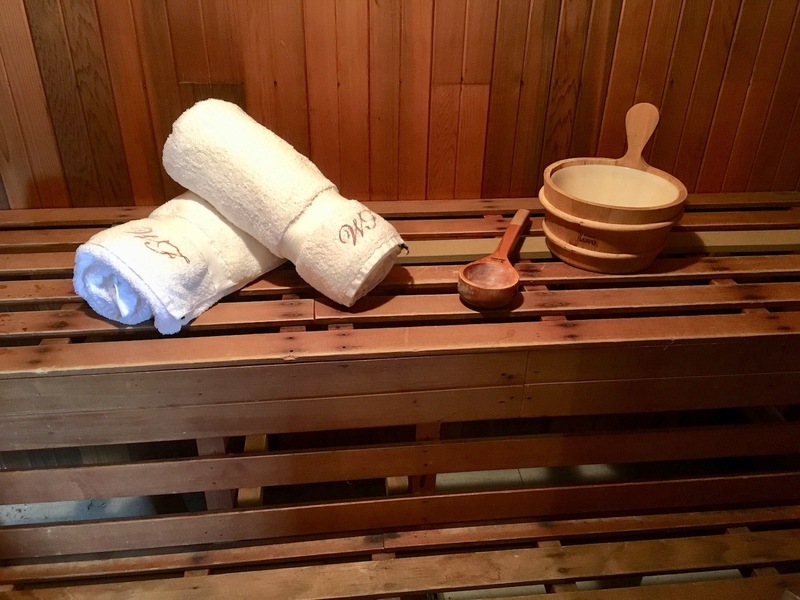 The sauna makes for a wonderful pampering trifecta when combined with the pool and spa. 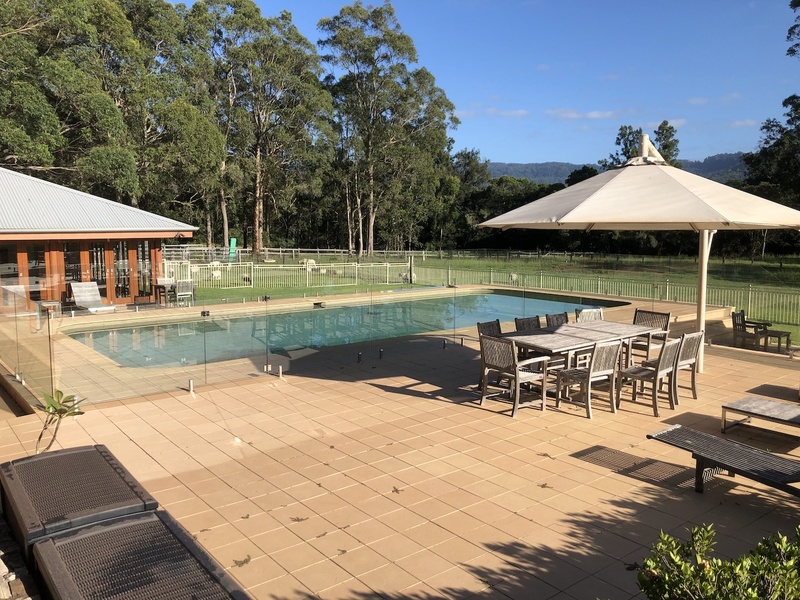 All outdoor activity, in particular involving the pool and spa, must cease promptly at 9:00pm in accordance with the ‘Rules of Stay’ Terms and Conditions.